For Democratic Socialism read " Social" democracy. 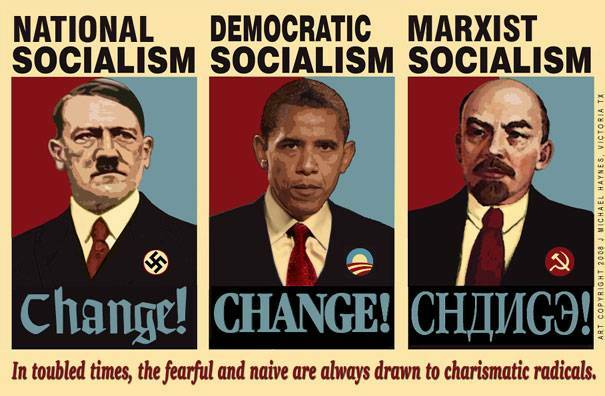 The intent and effort of social democracy lies in its tyranny. The tyranny whereby the 'government' decides the ideal path for every citizen. How many times you may eat, where you may go and what you may do. Failure to comply automatically labels and classifies you a criminal. The idea of democracy is great but for it to work, one needs citizens who are educated and brought to many wide and broad understandings. The great freedom that the political parties chase after is based on those broad understandings and fundamentals. The differences in political intent is evident in the education . To make slaves one simply dumbs down. To enhance freedom one works for understandings and enlightenment.